A return ferry crossing from Santander to Portsmouth or Plymouth aboard Brittany Ferries’ flagship (Pont-Aven) for a car and two occupants. Prize includes an inside two-berth cabin. 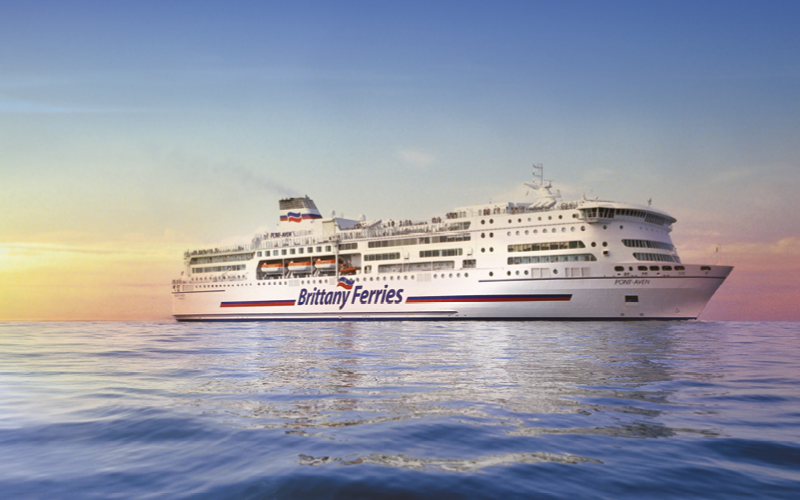 From which ports do Brittany Ferries sail to the UK from? 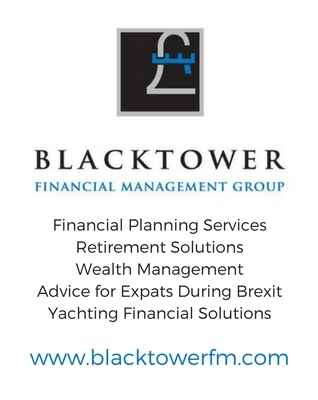 We’ll be picking the winner on Tuesday 31st May.